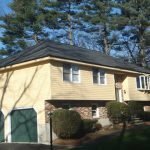 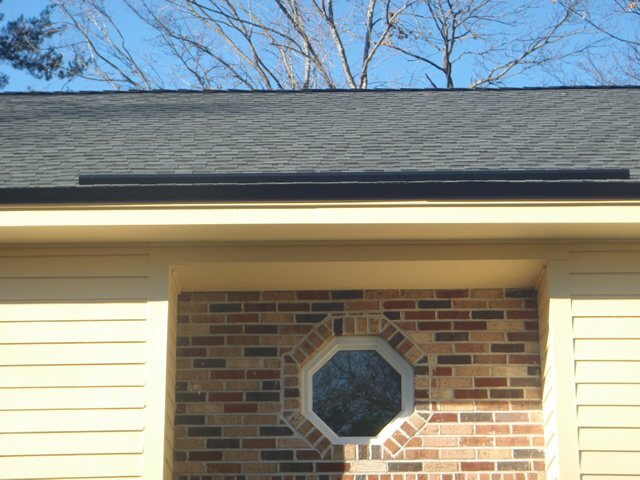 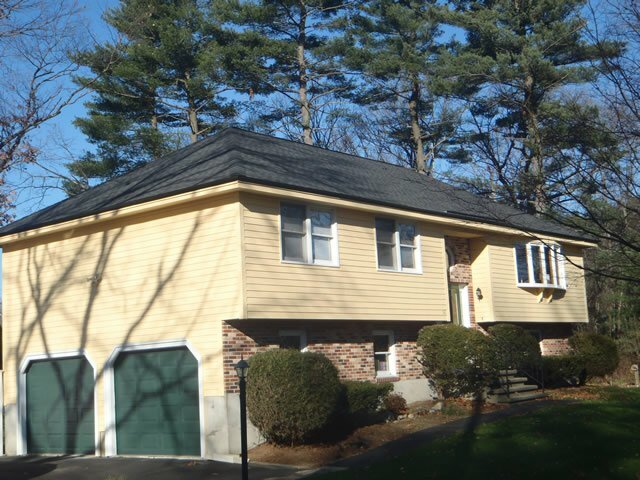 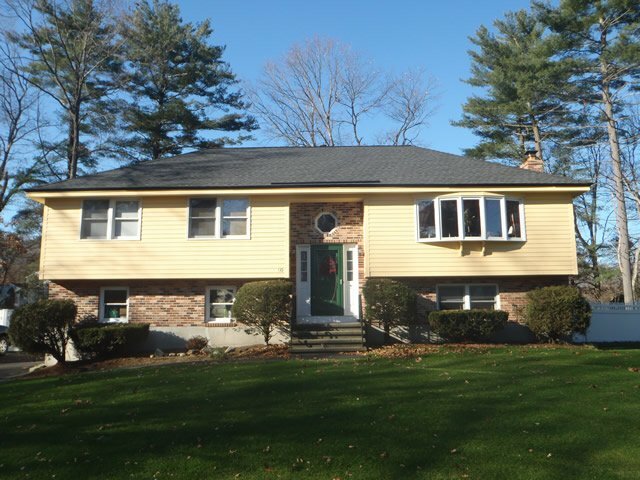 Click on any photo to see a larger version of a roof replacement we completed in Tewksbury, MA. 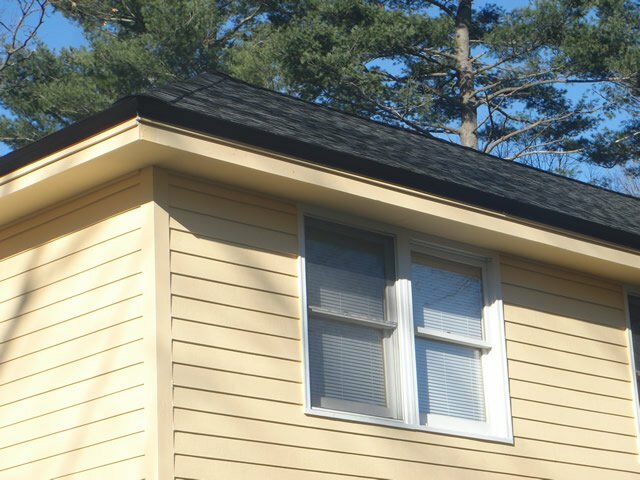 Charcoal shingle roof from GAF. 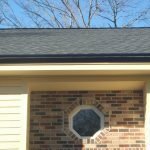 Lifetime material and labor warranty. 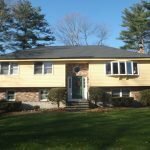 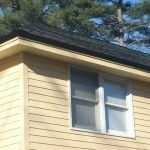 Involved installing custom matching black extended ventilated drip edge and custom black water diverter on this residential home in Tewksbury, Massachusetts. 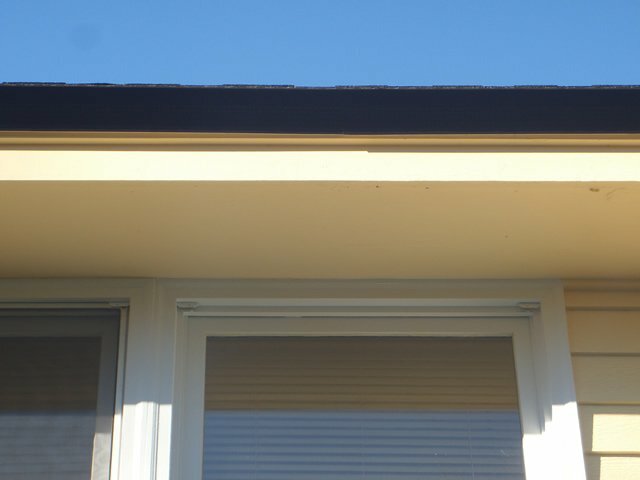 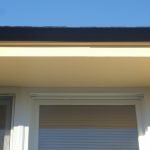 Drip-edge materials protect the edges of roof sheathing from water penetration due to driving rains; the material is bent in a form that channels water away from the roof edges, thus protecting rake and fascia boards. 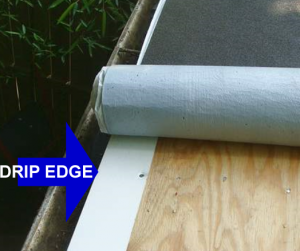 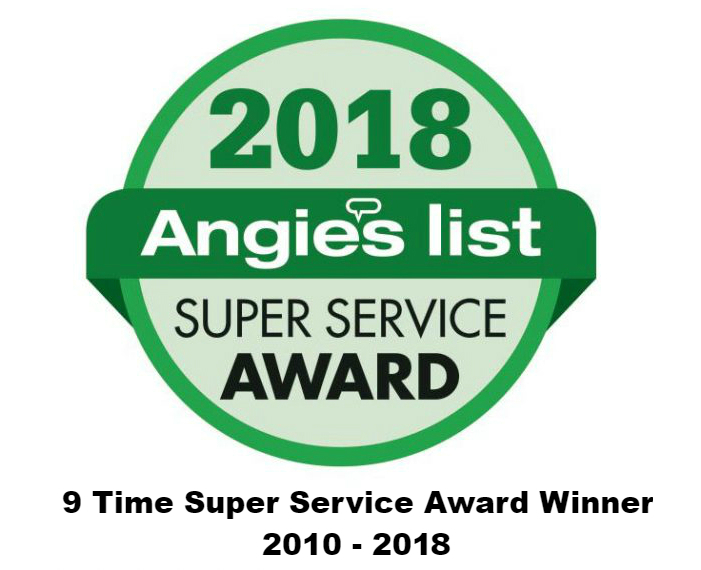 The drip-edge material that extends past the edge of the sheathing supports the outermost edges of the shingles, enabling them to drip water while providing structural support so the shingles last longer without splitting or cracking. 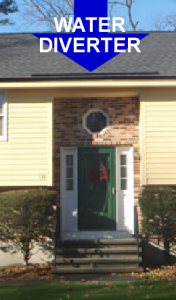 Water or rain diverters stop roof runoff from falling on the door and shoots the water off to the side.